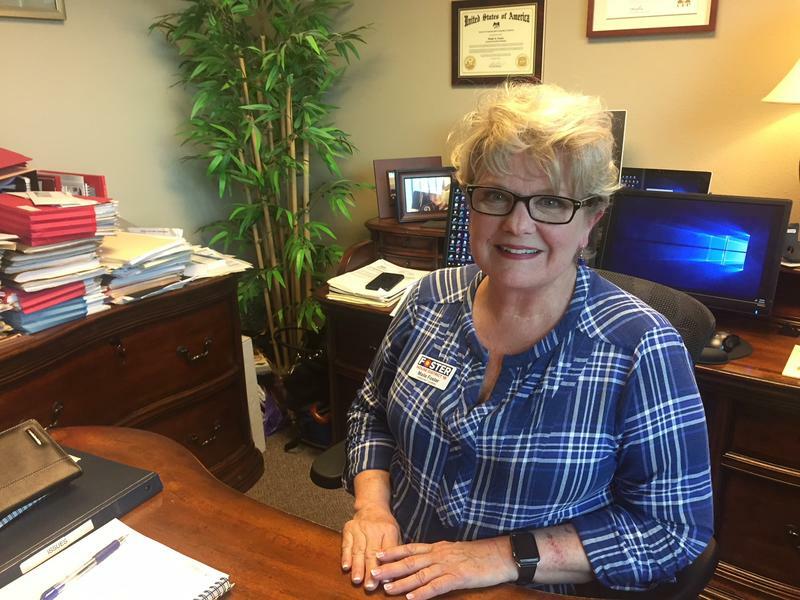 Diane Shober, the office of tourism’s executive director, said they are hoping to catch the attention of people planning western vacations for the coming two years. “We have the fortunate job of sitting in that inspiration stage, where when the visitor’s thinking about ‘where do I want to go. I want to go to the west. This is inspiring - I’m interested in what women are doing. I want to click through and learn more about Wyoming and then I want to learn more about any one of the wonderful places there are in Wyoming,” said Shober. The campaign highlights historic sites and events related to women’s history, the stories of prominent women who currently live and work in Wyoming, and even vacation opportunities in the state specifically geared towards women. “From, you know, mountain yoga retreats to all-women pack trips to just women conferences and learning sessions,” Shober said. 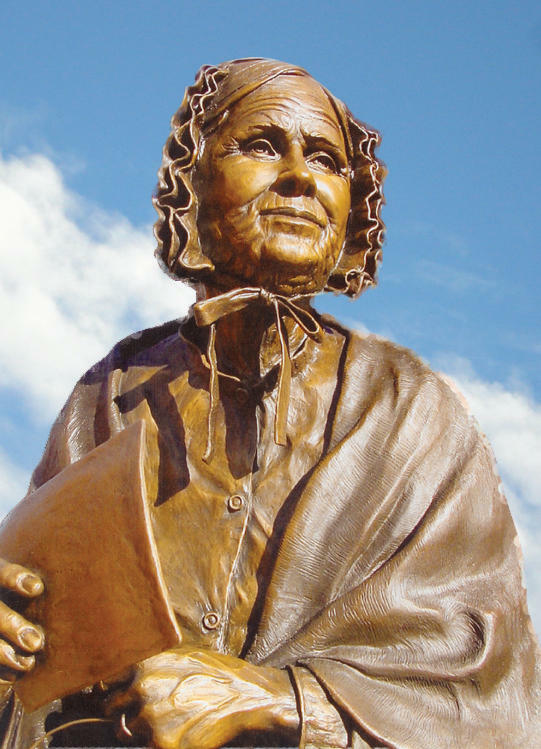 The campaign will run through 2020, which will mark the 150th anniversary of Laramie’s Louisa Swain becoming the first woman to vote in a general election.